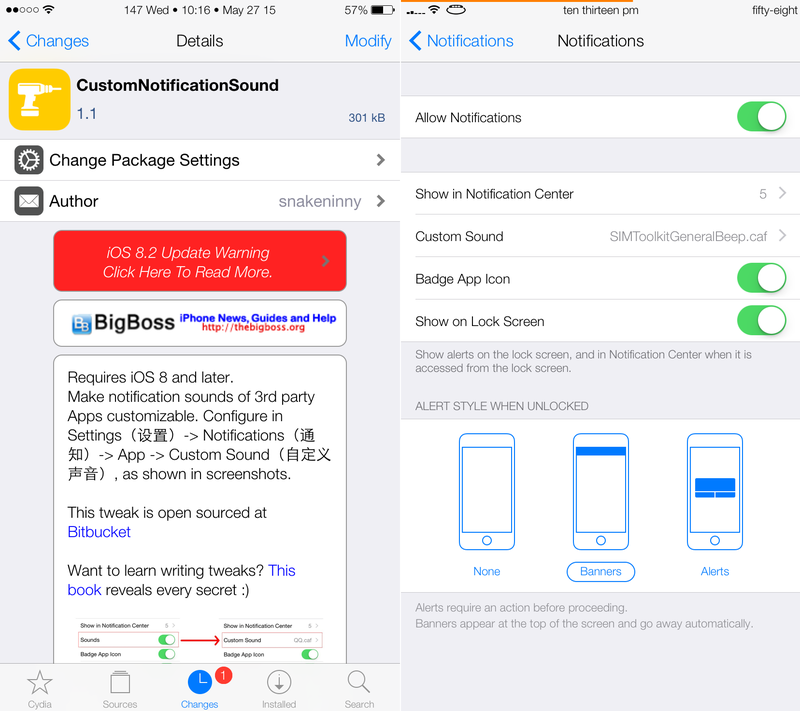 As expected, TaiG has been updated to support the iOS 8.1.2 firmware. A few prominent developers sent tweets out earlier today stating as much, but now we have the proof in the form of an official release. 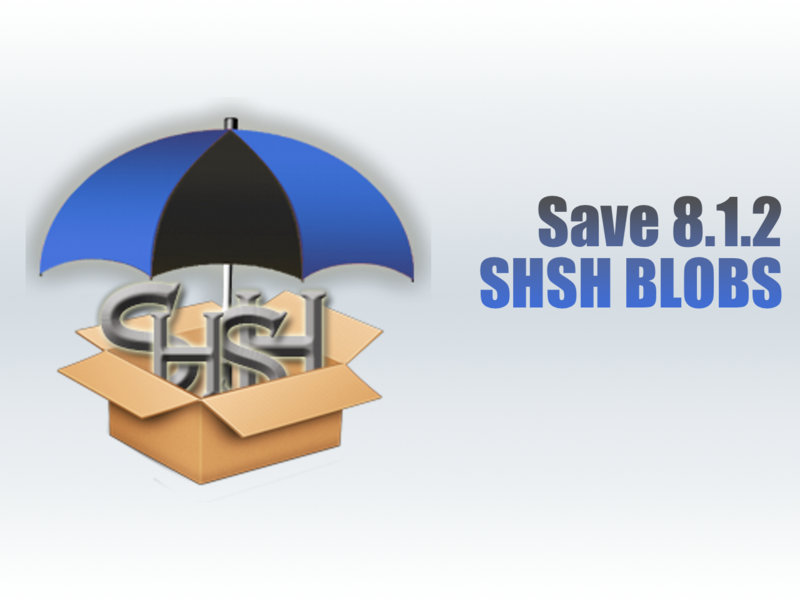 You can find the updated TaiG jailbreak tool on our downloads page. 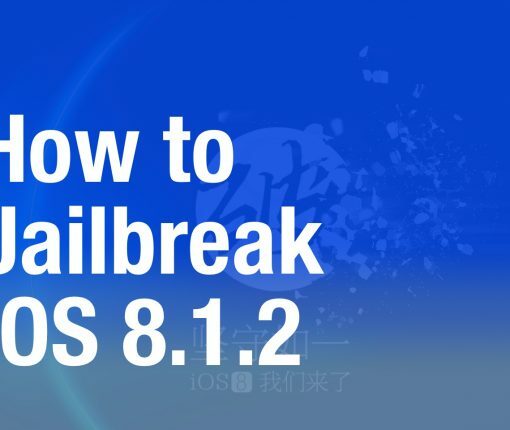 According to several reliable sources within the jailbreak community, it looks like the TaiG jailbreak will remain working after the iOS 8.1.2 update. 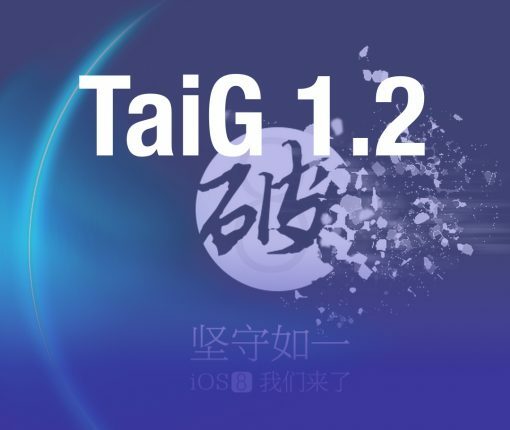 Although the TaiG tool will need to be updated to include iOS 8.1.2 support, it shouldn’t take any new exploits or re-enginering on the developer end to include support for iOS 8.1.2.